Tonight in the Soul Garage, we will be wrapping up our 8 week teaching series that has taken us through the book of 1 John. John likely spent his teen years walking with Jesus, eating food with him, learning directly from him and watching him suffer and die before reuniting with him after Jesus rose from the dead. We have been reflecting on John’s call to love one another and what it would look like for the Soul Garage to become the most loving youth group in all of Wisconsin. 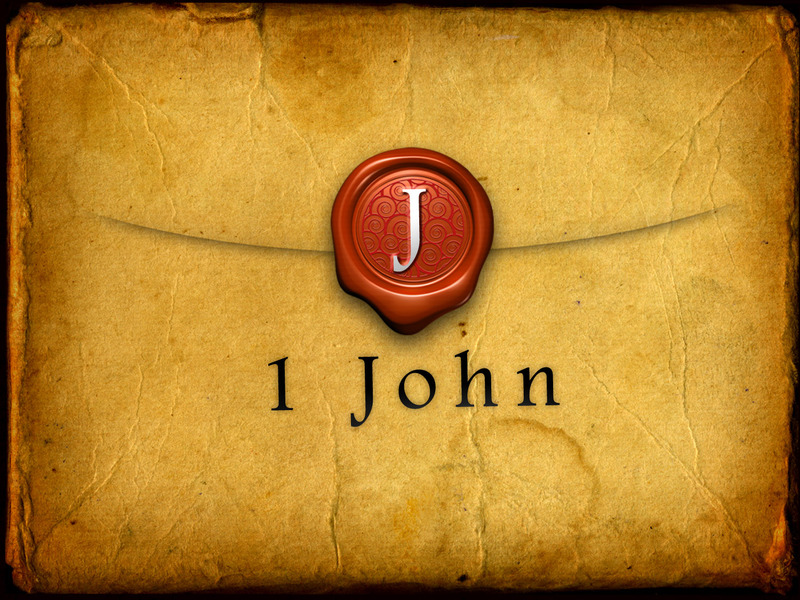 Come join us tonight as we wrap up this great study from 1 John. Reminder: Next Wednesday, March 18th, we will NOT meet at the Soul Garage, but instead, we will meet at 6:30pm at the Cameron Middle School for a great concert and speaker. Be sure to invite a few friends so they can hear the gospel message after enjoying some great music.